Beginning in 2003, Keck engineers, scientists, and technologists provide projects and mentor local students through the Akamai Internship Program. In 2005 Keck worked with the Center for Adaptive Optics to establish an Akamai program on Hawaii Island. 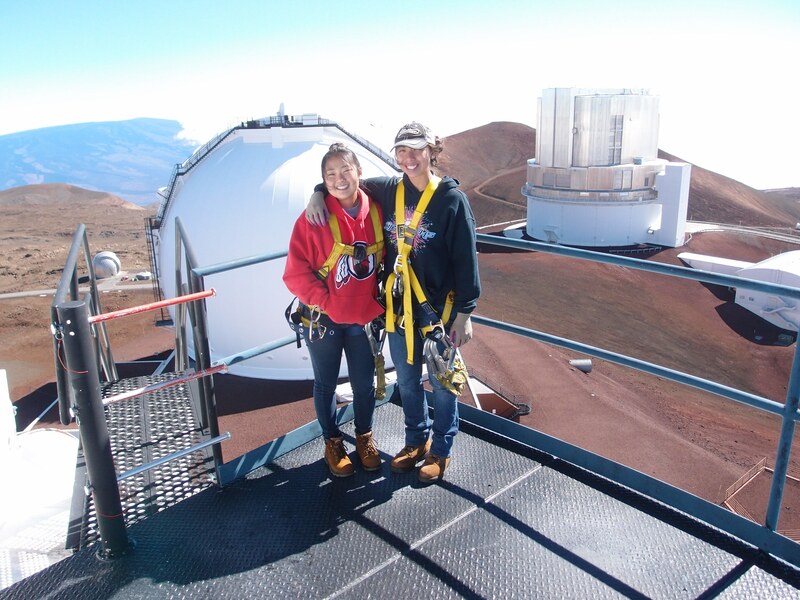 41 college students from Hawaii have completed internships at Keck through Akamai.